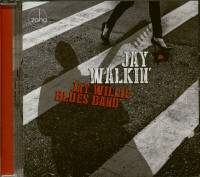 A funky cruise through nine soulful 1950s and 1960s R+B gems and four band member originals. 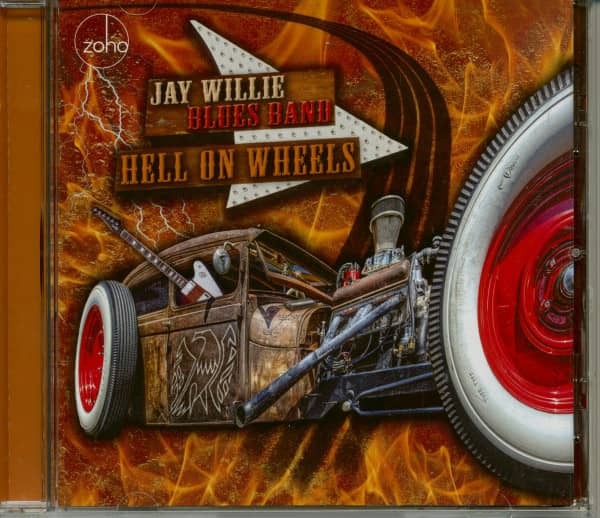 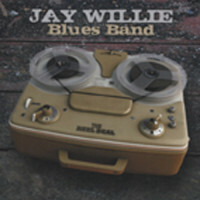 Jay Willie Blues Band plus vocalist Malorie Leogrande. 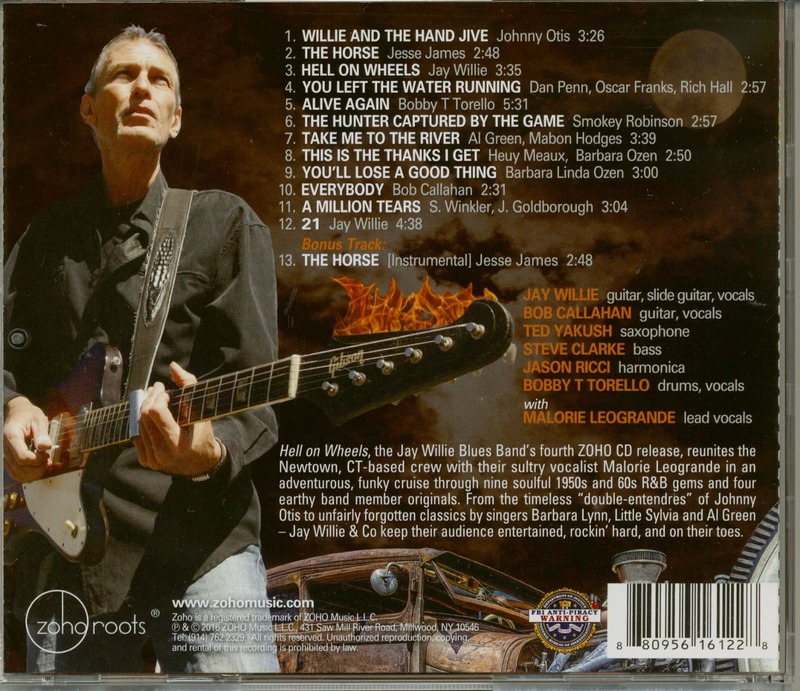 Customer evaluation for "Hell On Wheels (CD)"